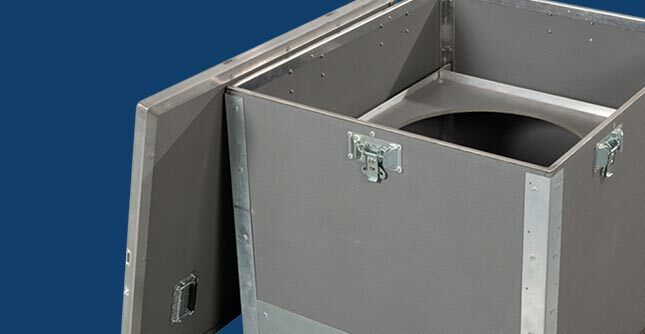 FCA's customized approach to industrial packaging is uniquely tailored to Original Equipment Manufacturers (OEMs) with unique needs and highly-customized packaging requirements such as protecting heavy, fragile, or otherwise hard-to-handle materials and equipment, fast lead times, and limited productions runs. We design, test, prototype, validate and build packaging that protects billions of dollars worth of valuable customer product each year. Let FCA, the leader in industrial packaging solutions, design the packaging to protect yours.FCA is unique in its ability to design, test, and prototype packaging products and solutions all in-house at its Design, Testing and Engineering Center. In addition to the packaging design and prototyping services already provided by FCA, this state of the art packaging development center houses additional testing equipment, including a hydraulic vibration table for transportation testing and an incline impact sled. With full diagnostic and ISTA-certified reporting capabilities, FCA can design and test your packaging product to meet your quality and economic objectives. Let us reduce your testing costs, lower your rapid prototyping timelines, and improve the packaging that protects your valuable product. Engineered Solutions: Our design and engineering department allows us to quickly design custom, suit-specific packaging that meets very precise and ever-changing customer requirements. Scale: FCA's production facilities combine highly flexible and adaptable automated sawing, drilling and assembly equipment as well as the skilled, trained labor required to produce over three million packaging units annually (and growing) consisting of over 27,000 different part numbers. Lean Management Expertise: Our Six Sigma black belts and Lean-trained plant management allow us to implement and apply lean manufacturing principles throughout our operations; resulting in greater efficiencies, less waste, improved quality, improved response time, and ultimately, lower costs to our customers. 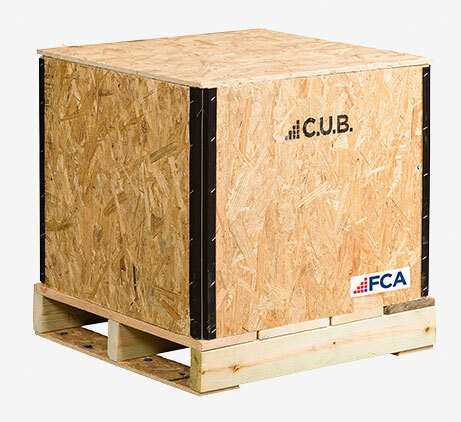 FCA Packaging offers a broad range of custom, heavy-duty, just-in-time industrial packaging products and related services to many of the world's leading OEM's across several industries. To meet customers' packaging needs as effectively as possible, our custom solutions range from expendable packaging to reusable products. Broad, Custom, Flexible, and Innovative product offering. Most of FCA's products are manufactured with engineered wood. Trees used in engineered wood mature faster than hardwood or pine leading to a higher degree of sustainability in forestry practices. FCA reuses all possible packaging in our production processes to minimize waste and disposal costs. FCA designs and builds custom packaging that withstands multiple uses. 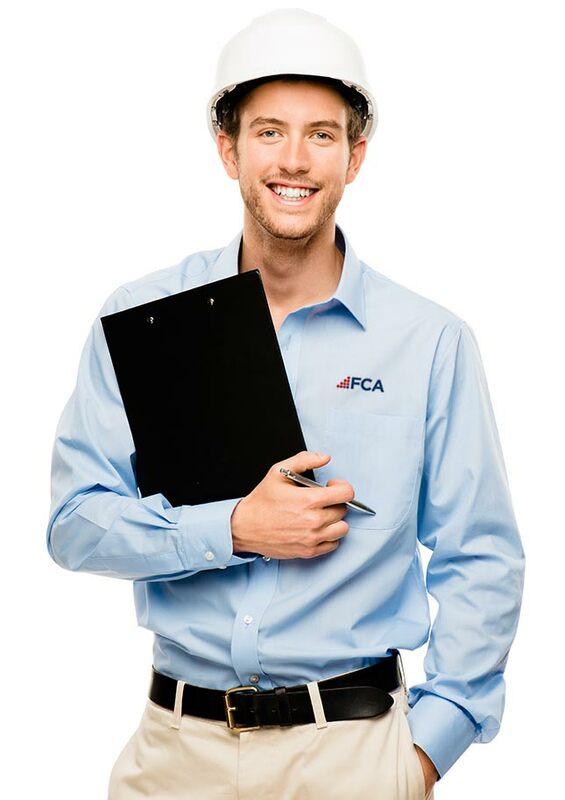 FCA develops custom-tailored returnable programs so packaging can be inspected, repaired and recommissioned where applicable. FCA manages returnable packaging programs and provides metrics to our customers providing cost savings and sustainability. FCA designs several hybrid-material packaging solutions that are a highly flexible and environmentally friendly. Hybrid packaging proactively addresses our customers' on-going efforts to drive costs out of the manufacturing process and minimize environmental impact. Learn more about our customized Hybrid Packaging Solutions.